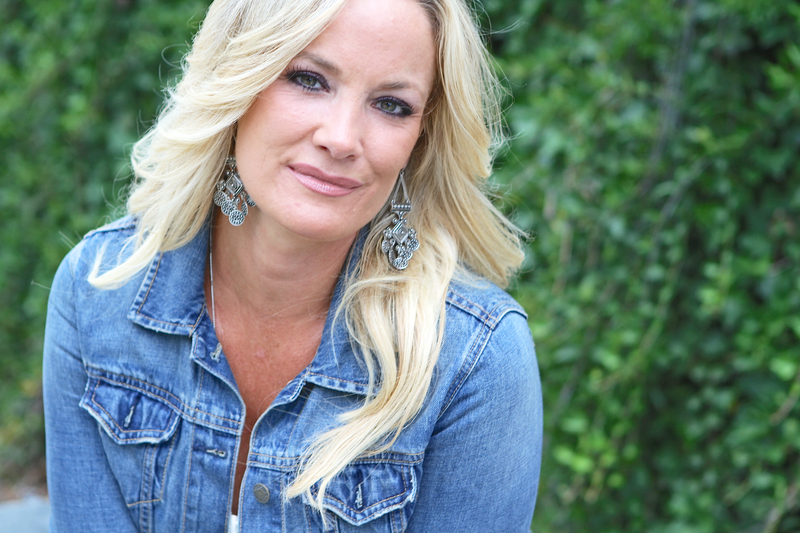 Abigail is a mother, author, trainer, counselor, speaker, and a cancer conqueror who’s been on an epic, powerful journey of faith, healing and wholeness and wants to help you walk through your own journey, VICTORIOUS! Her soon to be released book entitled, “The Conversation in Heaven,” explains her life’s journey of navigating through some very high mountains of success and some very, dark valleys- emerging from both with more HOPE & JOY than one could ever imagine possible! She shares real life stories of sorrow and joy, ups and downs, all while learning to hear what Heaven has to say about it! Because of this, she has dedicated her whole life to helping others HEAR that same, Heavenly conversation in their own life! 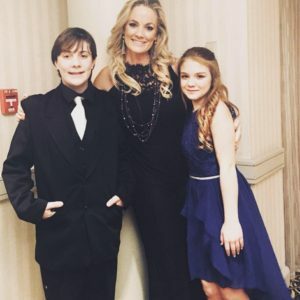 Abigail has her Masters in Mental Health Counseling & Marriage/Family therapy from the Theological Seminary in Cleveland, TN and has been a leader in the fitness & wellness industry for over 20 years. 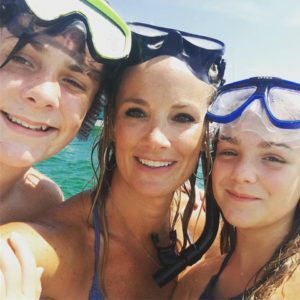 She is no stranger to suffering, having endured a very painful divorce, the loss of several close and dear loved ones, facing and conquering a diagnosis of terminal cancer and much more. She knows the depths of valleys where depression, emotional pain, loss, discouragement and much more can try to wreak havoc in our lives and cause us to believe the lie that there is no more hope. She also has emerged to the mountaintop, experiencing supernatural healing and wholeness in every area of her life, discovering that HOPE never left and now, she wants to help you do the same! 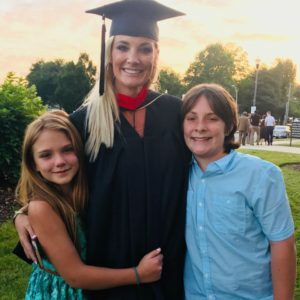 Abigail is an online counselor as well as an on staff counselor at Bethel Atlanta Church in Tyrone, GA, and serves as a 2nd year student pastor at Bethel Atlanta School of Supernatural Ministry (BASSM). She enjoys helping others experience wellness & wholeness in accompanying them throughout their quest for claiming their inheritance of spirit, soul & body wholeness through Christ Jesus. 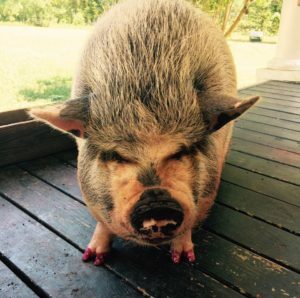 Abigail loves and values being a mother & homeschooling her children, along with spoiling their fat, pet pig named WilbHER. She is also the founder & creator of JUMPOLOGY, an exercise program involving rebounding that builds muscle, burns fat AND cleanses our crucial lymphatic system, which is considered the “dumping post” for disease. 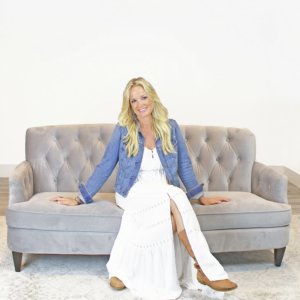 Along with JUMPOLOGY, she customizes personal fitness & nutrition plans to help others rid themselves of the “inner weights” that are slowing them down from living wild & free, empowering them to experience the dream-come-true life that has always been OURS to enjoy. Getting healthy is NOT as hard as it seems and Abigail will show you WHY! No matter how dark or difficult your valley, there is ALWAYS HOPE in any circumstance! Have any questions or are interested in booking Abigail for your event? Head over to our booking page to find out how! Interested in the benefits of Jumpology? Head on over to our Jumpology page to discover how jumping can change your life in ways you can’t imagine!